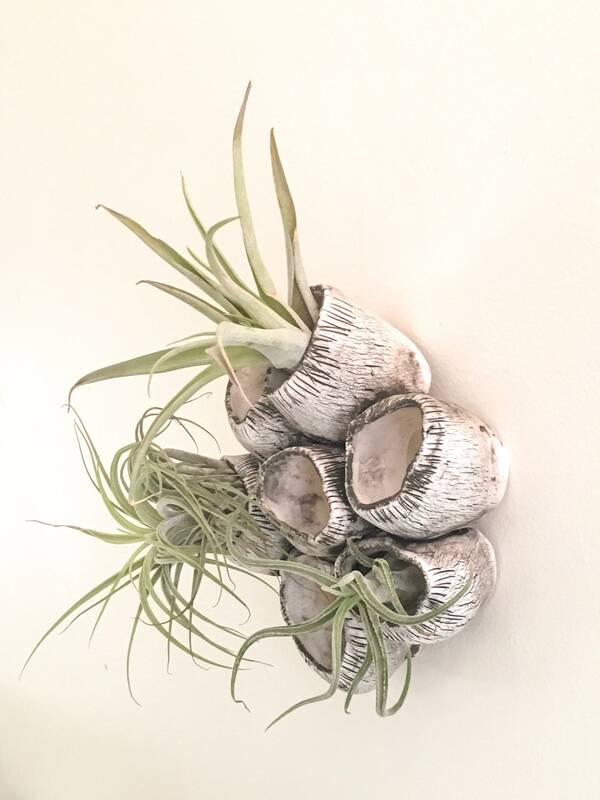 Ceramic wall air plant holder or wall sculpture you can use it without the plant... 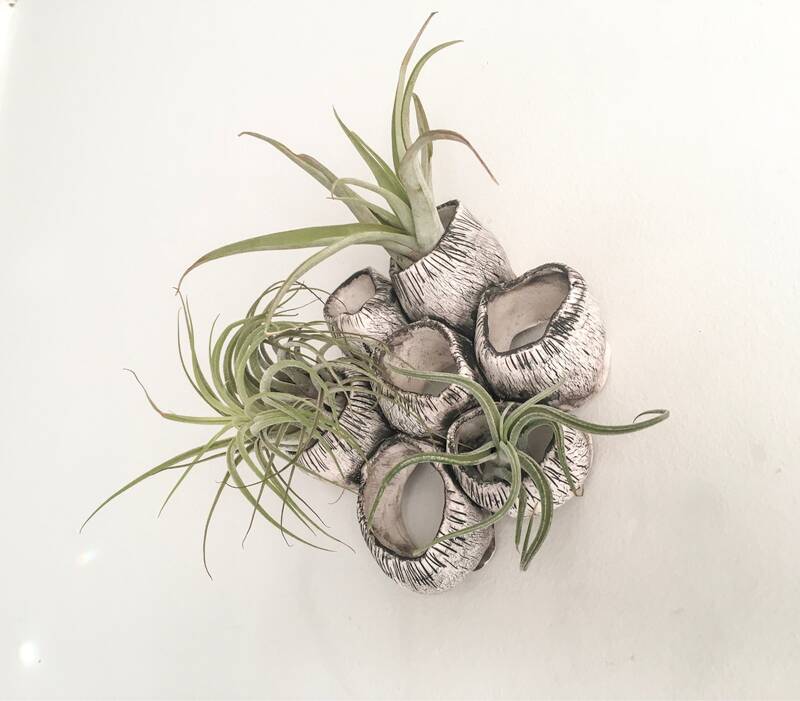 This wonderful air plant display will make a perfect mothers day gift. 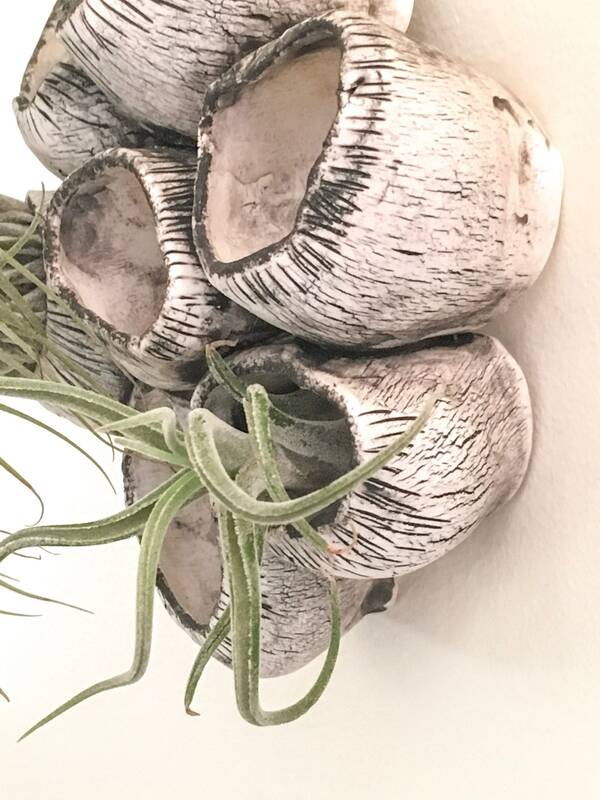 Inspired by the deep ocean, and seed pods of the nature this ceramic planter / wall sculpture is made entirely by hand using high quality porcelain clay. 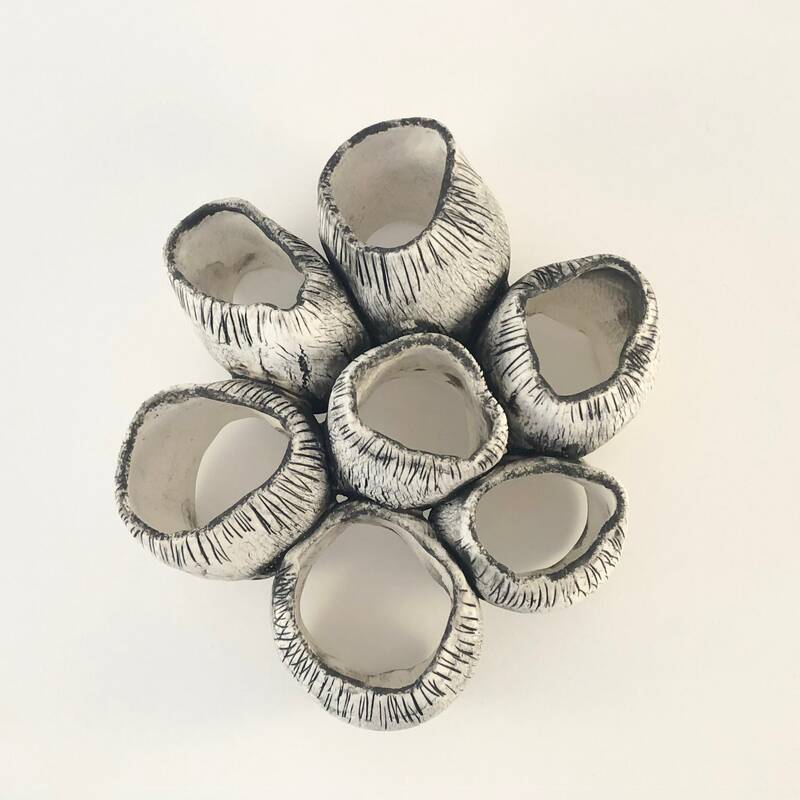 Every pod is hand formed and angled to securely hold your air plants and attached to each other to form a nature inspired, organic and very peaceful piece of art for your wall. 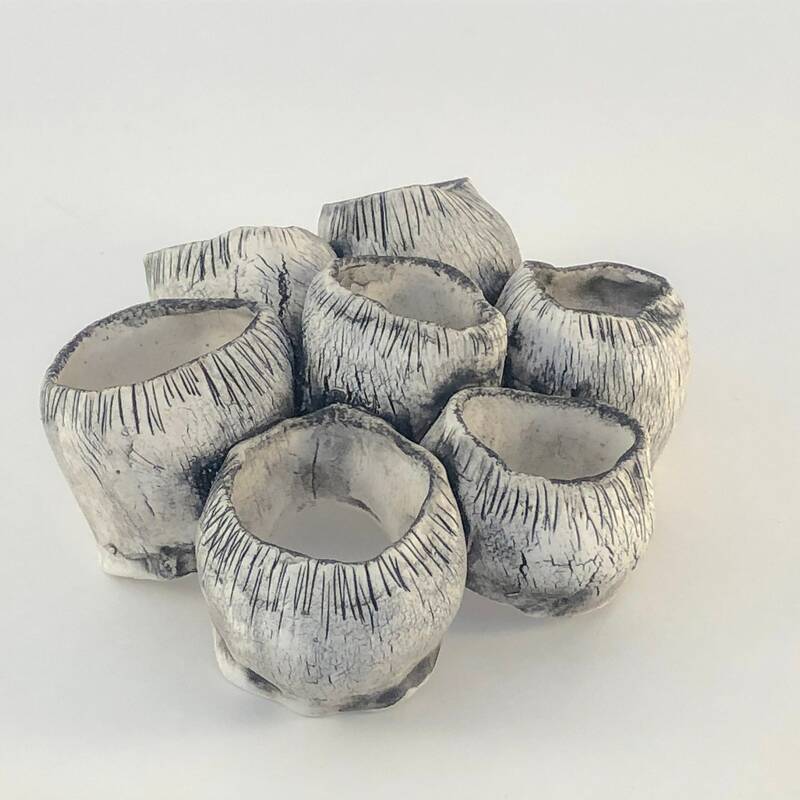 Surfaces of this piece is hand carved and painted carefully to reflect deep and fragile lines of the deep sea corals. 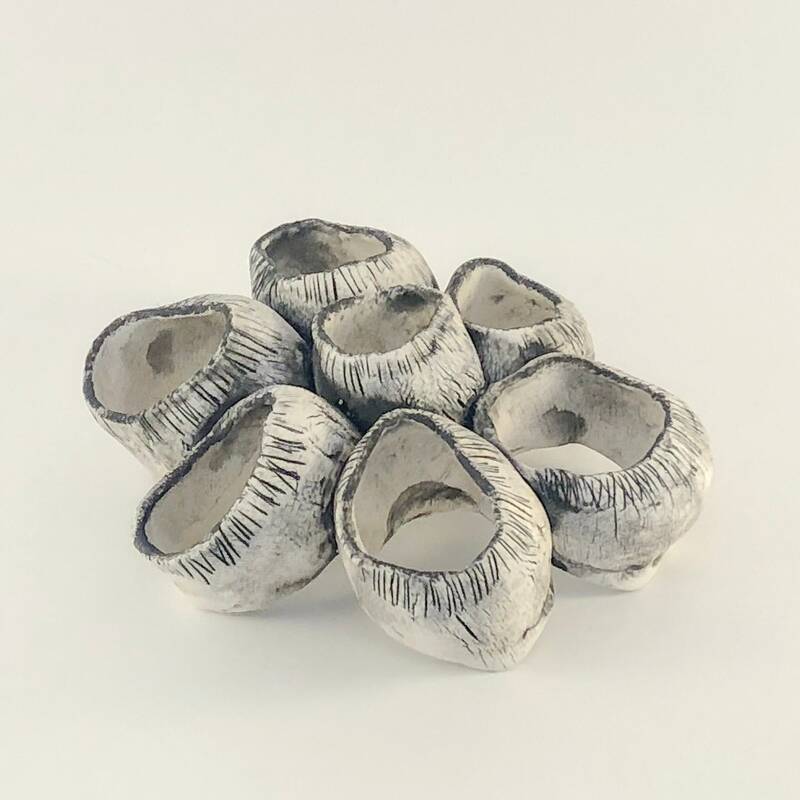 It is pleasing to the eye with or without plants. 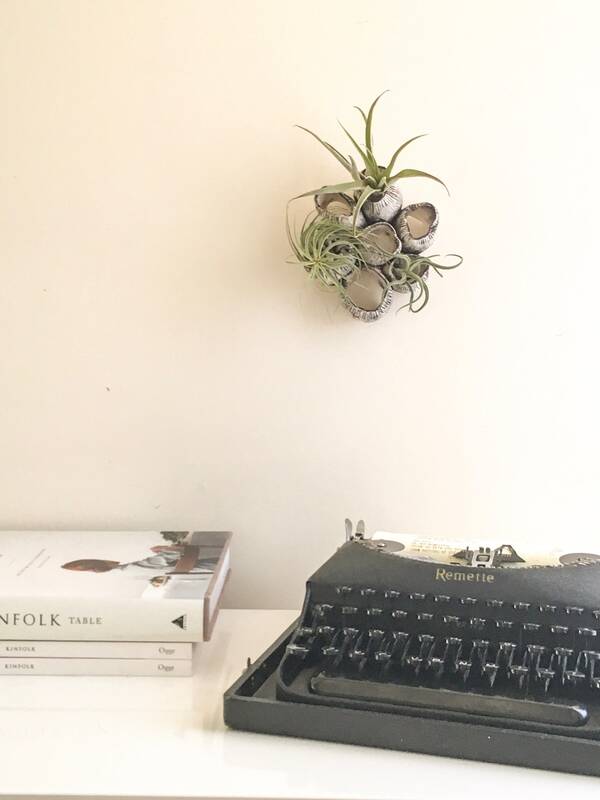 Perfect plant lover gift to use as a wall planter or air plant holder or air plant display. With its thin and raw porcelain surfaces and neutral colours it can easily be combined with any decor. 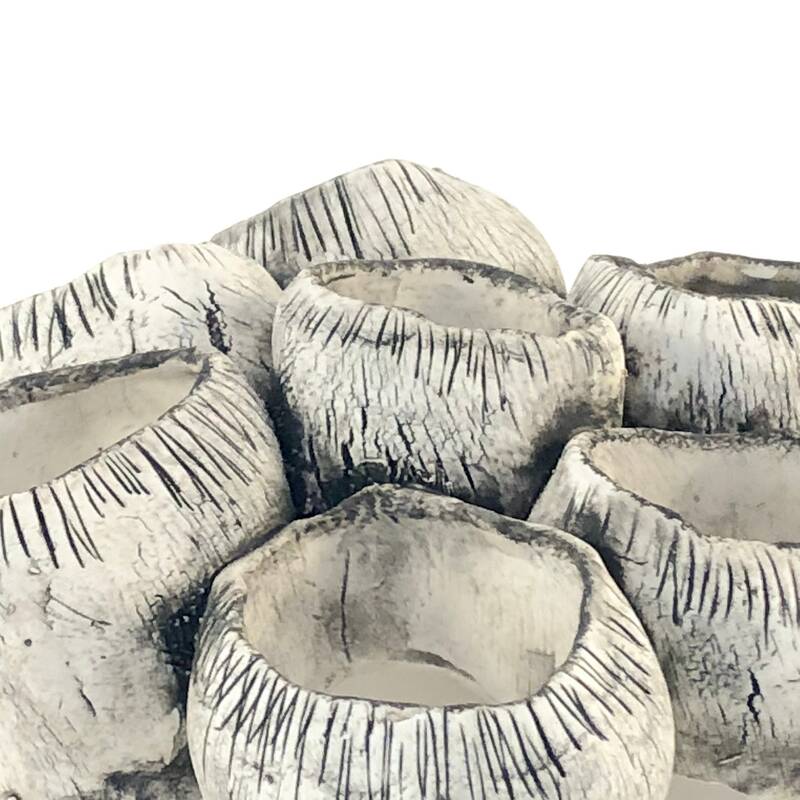 Great for anyone who values handmade ceramics and pottery.